There is no denying the fact that visuals have a far greater impact on SEO rankings as compared to text thus highlighting the value of great visuals for ecommerce. This is mainly because the human brain tends to process visuals or images about 60,000 times faster compared to text and the online buyer is likely to retain nearly 65% of what he has viewed on a website that what he may heard about it. Furthermore, statistics show that online buyers are more interested to read content which has relevant graphics rather than plain text. So, content which contain useful and appropriate images will have 94% higher views compared to image-less content. This is a truth that marketing analysts have known for long and they understand the need to include visuals to ensure more conversions. The importance of visuals is also brought out by the fact that every year Google seeks to reemphasize the image-search and reverse image-search features. What most buyers find difficult in online shopping is how to identify a specific product through text query; likewise, the retailers also find it challenging to describe a specific product for the consumers. Buyers usually do not have enough information or are clueless about ways to describe what they are looking for. This is when visual search can be a great boon; it will help online shoppers revolutionize their search methods to find the product of their choice. How does visual search work? In contrast to image search where you make a text-based query and the computer returns images, or a reverse image-search that depends on metadata to match results, this visual search feature will use pixel-by-pixel comparisons for returning results with identical styles, colors and brands. The visual search will “read” the images to find the shape, color, proportions and size and even text to locate the brand name and product name. 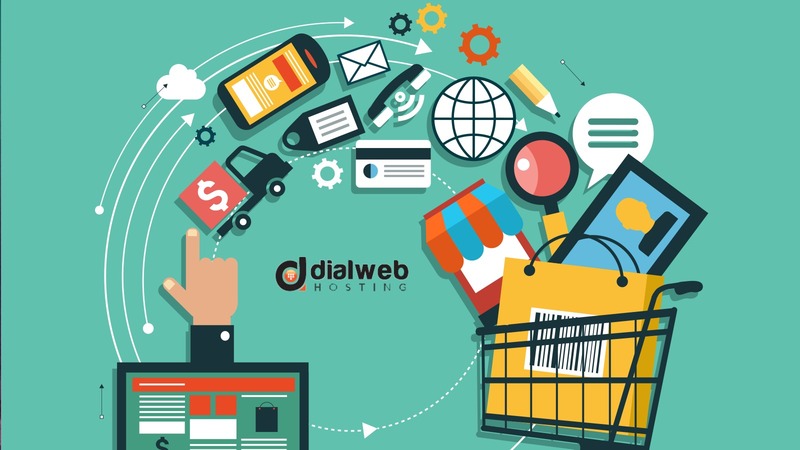 It is a known fact that when you have to go through the checkout process in any website, it is more often than not quite tedious because the usual checkout page layout will demand quite a bit of information from the shopper. You may be asked to create an account to make a purchase or you will have to sign in if you already have an account; you will be asked to type in relevant contact details, choose payment methods and offer necessary details, make choices like whether you wish to use a coupon or you want the product to be gift wrapped etc. Being asked to do so many things discourages the shopper; he becomes less interested in buying the product he has chosen. Likewise, when you have to go through multiple steps to get a product of your choice, you are more likely to navigate from a site and least likely to find the product you wanted. So, chances of you making a “checkout” are lesser but visual search seeks to eliminate this complicated process by making sure that users can readily locate their preferred products. Visual search helps users engaging in “spear fishing” or looking for a single specific item by offering targeted results. So, it basically means better usability that ensures that shopper can have a positive shopping experience on your website. The qualified leads searching for specific items will demand more control over search criteria and this visual search technology lets you refine your search beyond simply typing keywords. It will recommend products to you on the basis of visual similarities. This benefit in turn ensures better customer satisfaction as browsing becomes hassle-free, increased customer engagement as they can narrow down their searched to get the best product, a hassle-free buying process so that buyers do not have to waste a lot of time going through different menus and finally, high conversion rates and better sales because there is cross-promotion of products. Last but not the least; visual search can successfully get rid of dead ends for buyers. For instance, the buyer can now often view a product on your site before even reaching your site through websites like Pinterest. This is an off-page dead end which visual search effectively tackles; the other dead end is when a buyer cannot locate a specific product at all on your page and navigates away from the site. Visual search avoids this by recommending some similar products for the buyer when the particular item he is looking for is not available at the site.